When you're looking to buy a mattress, memory foam and latex are two of the most popular options. Depending on your personal preference of hard vs. soft, or materials best used, your choice really depends on what matters most to you. Sleeping on your side will put a lot of pressure on your hips, shoulders, and neck, which can cause tension throughout the spine. A mattress that is too soft is not good because if it sinks in too much then your spine will also be curved. If a mattress is too firm, it will cut off a lot of the blood circulation in the body, and it will potentially cause major aches and pains because it doesn't contour to the widest points in the hips and shoulders. Therefore, side sleepers need mattresses that are soft enough to relieve those pressure points and contours well to the body as well as support the natural alignment of the spine. Are you overheated at night? It might be due to the materials in your mattress. 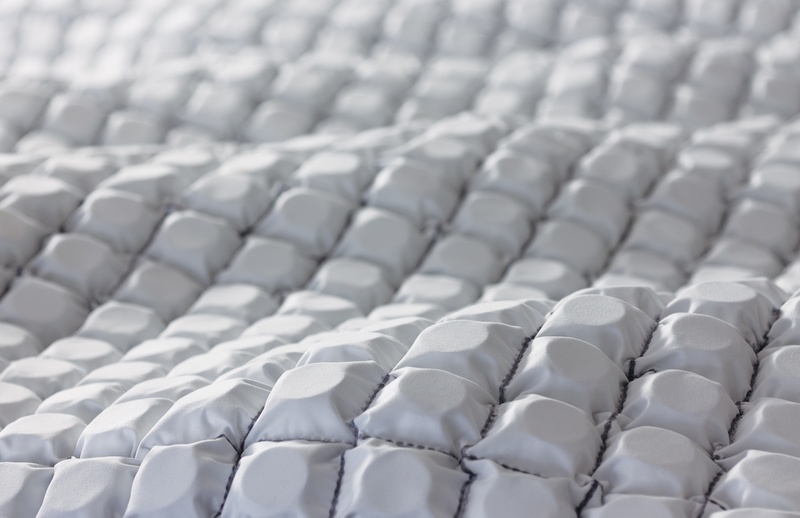 For a mattress to remain cool the important factor is the breathability of materials. A traditional coil mattress allows air to move freely around the coils. A memory foam mattress does not have as much breathability because air cannot move around in the mattress as well. Having the right mattress is incredibly important. If you aren’t comfortable when you go to sleep, you aren’t going to wake up feeling well-rested. If you are having trouble sleeping you should explore the practical benefits of a new gel memory foam mattress. 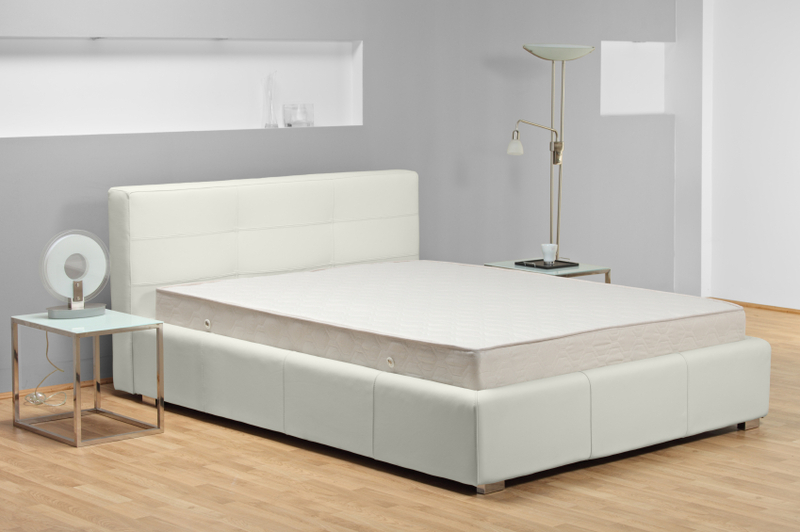 What Makes a Simmons (Beautyrest) Mattress a Good Choice for Your Restful Night’s Sleep? Beautyrest mattresses have a reputation for giving you a wonderful, restful night’s sleep. They strive for excellence in their products, and integrate the latest proven technologies to make sure that you are going to get the best sleep possible. At Land of Sleep, we are proud to be an authorized distributor of the Simmons brand, and would be happy to show you why. When you're trying to find the best place to buy memory foam mattresses in Venice, forget online retailers and head over to Land of Sleep. Nothing compares to seeing, touching and laying on a mattress to ensure that it's the right firmness, size and comfort level for your needs. Land of Sleep has several styles of memory foam beds by top brands to choose from and carries frames to provide proper support. 4 DAYS ONLY! Starting Friday, get 15% Off the sale of any mattress set, plus FREE same day delivery, FREE set up and FREE removal of old bed!